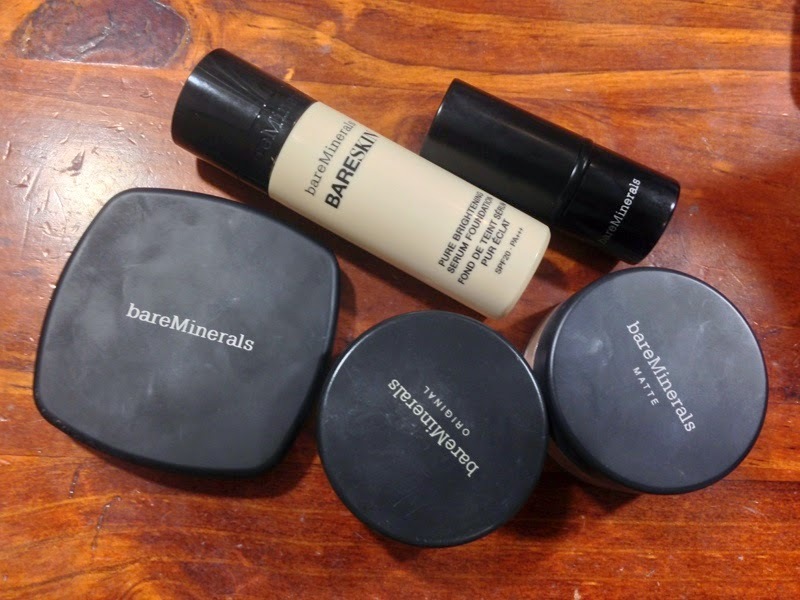 Today’s video is an overview review on the 4 Foundations from BareMinerals, I’ve have been using the Original and Matte Loose version for a year now, the READY version for about 6 months and the BareSkin for 2 months. I promised I would review the BareSkin Foundation and I have done that in this video but I wanted to add my thoughts on the other foundations is well. I wanted to give my personal thoughts on which foundation in the line would be best on Dry \ Oily Skin, the Coverage etc.